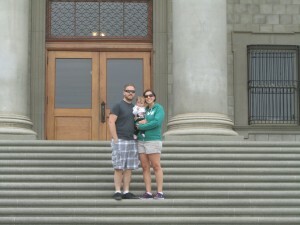 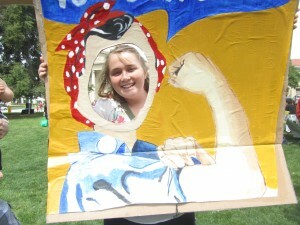 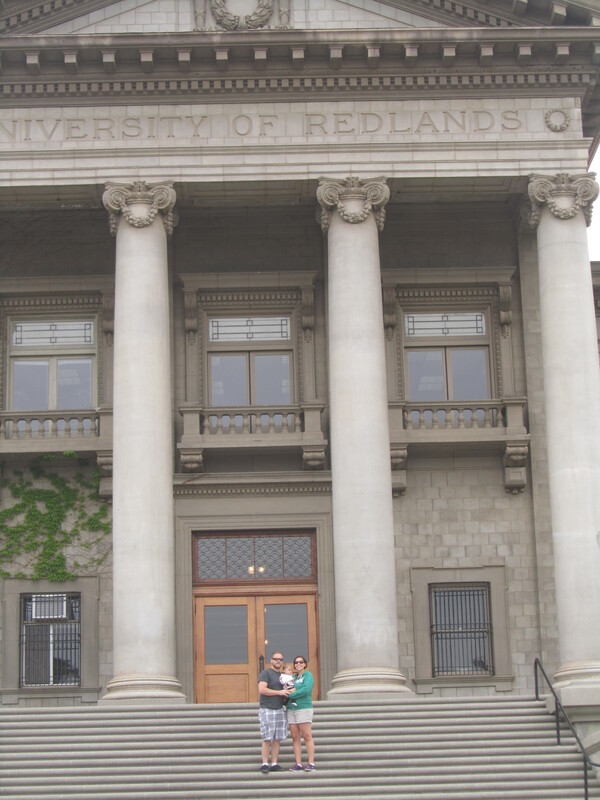 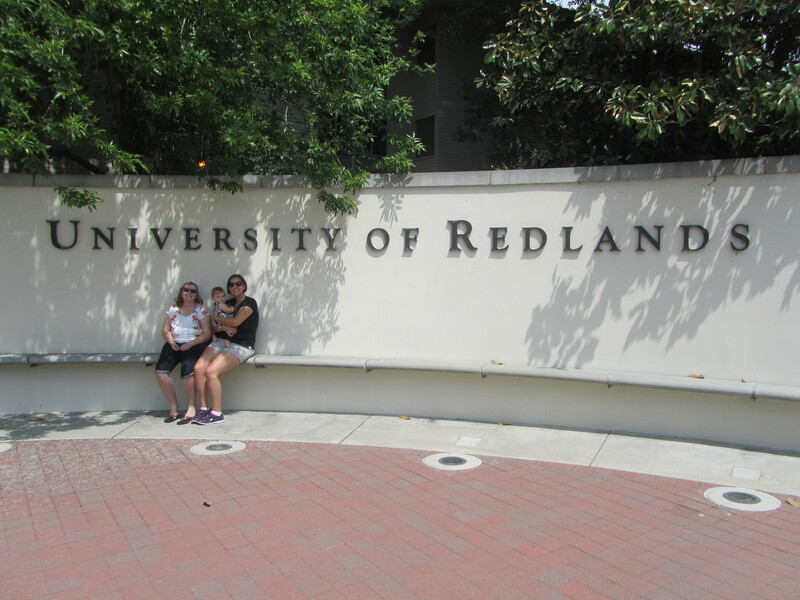 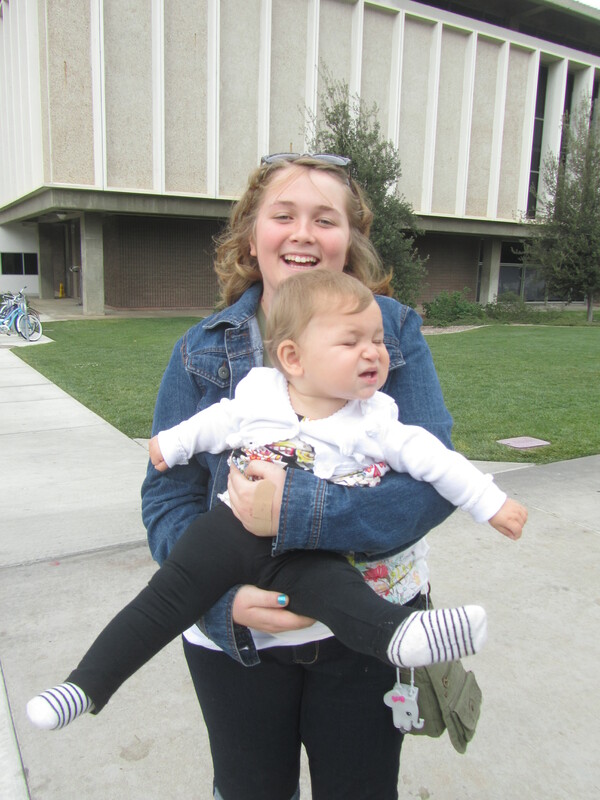 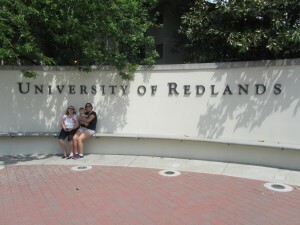 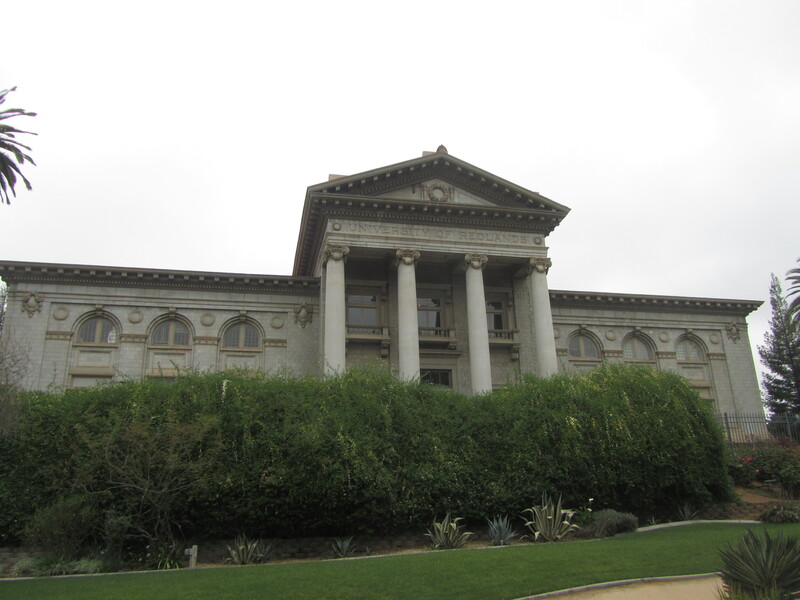 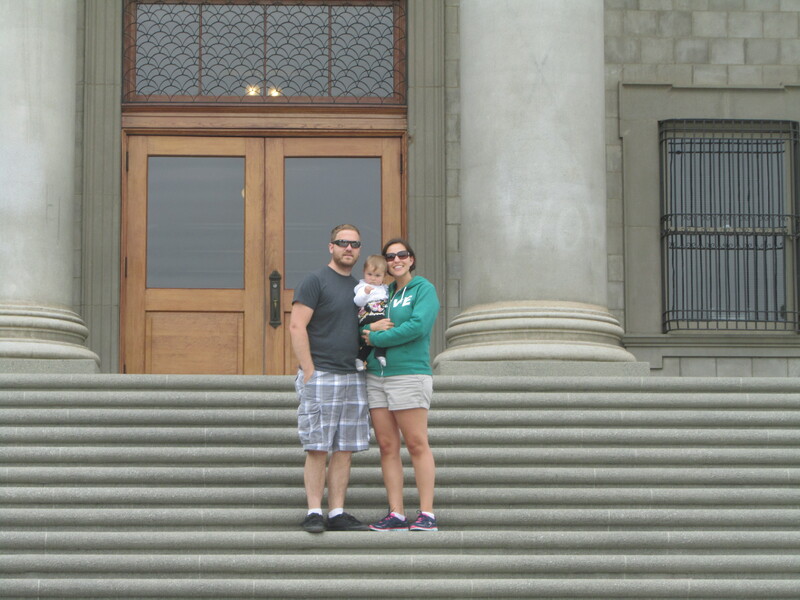 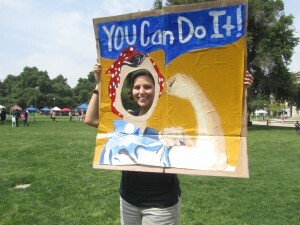 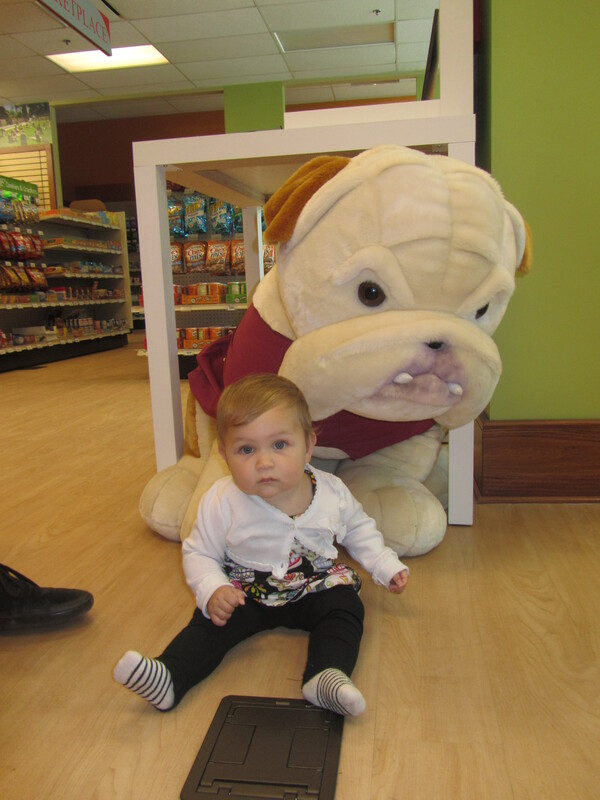 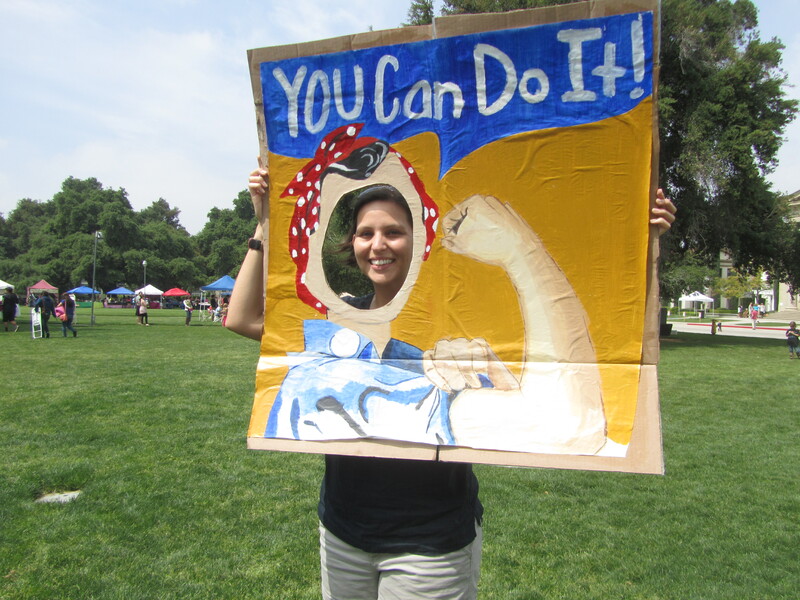 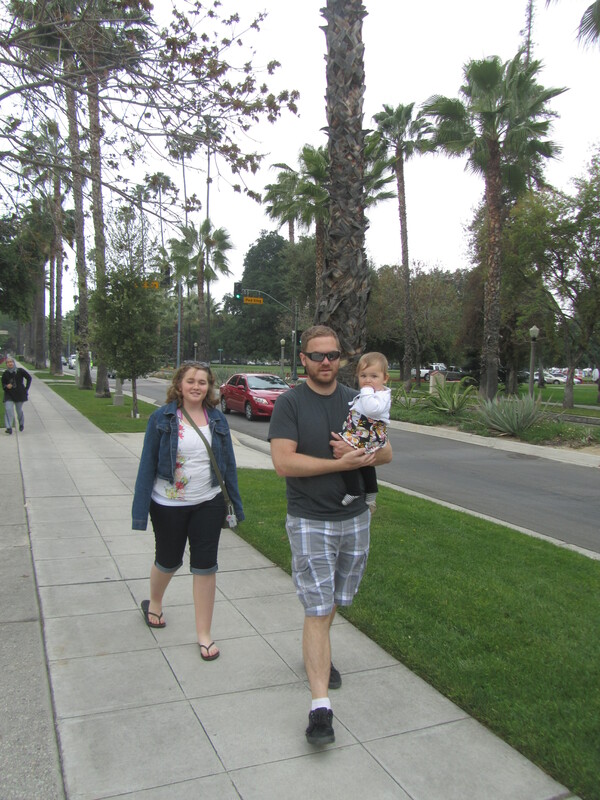 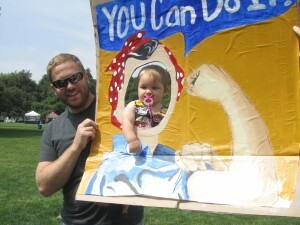 I was so excited to take Sirena to our alma mater, the University of Redlands, for the annual Multicultural Festival. We took our niece Katelyn along too and it was so fun spending the day with the girls. 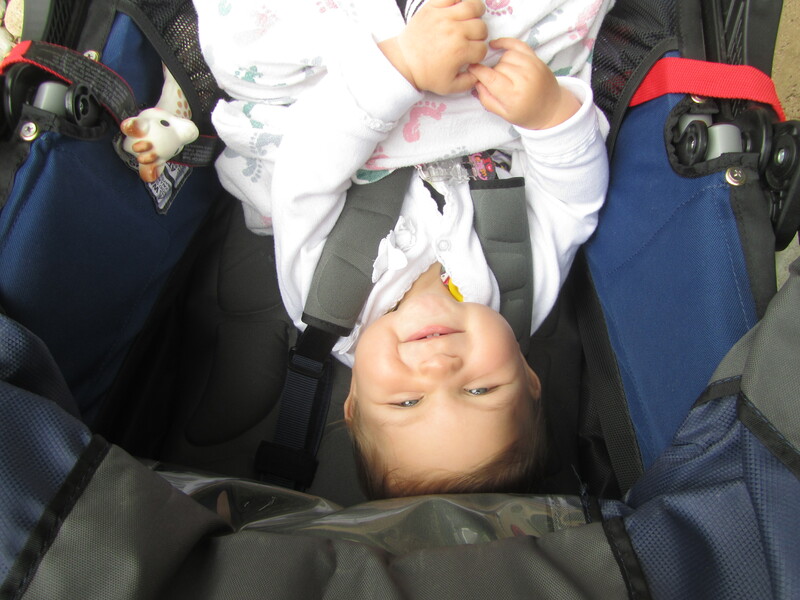 The view from above her stroller! Love those cheeks.